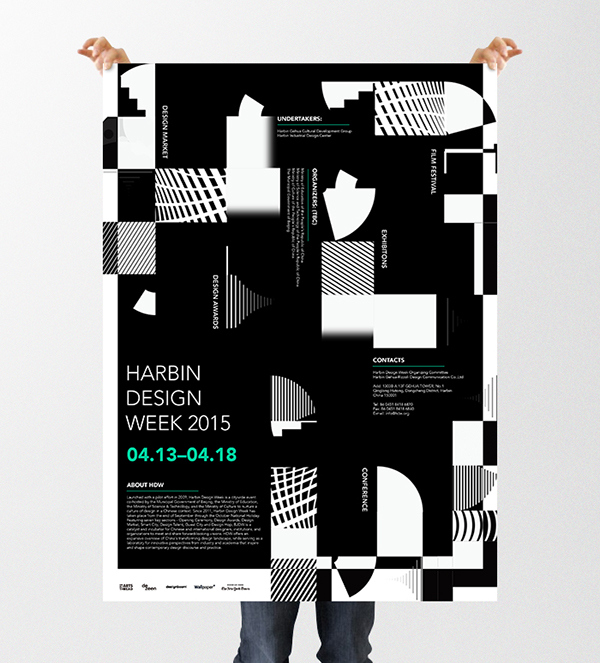 2015 HDW ( Harbin Design Week ) Branding is a fictional event created for an in-class project. 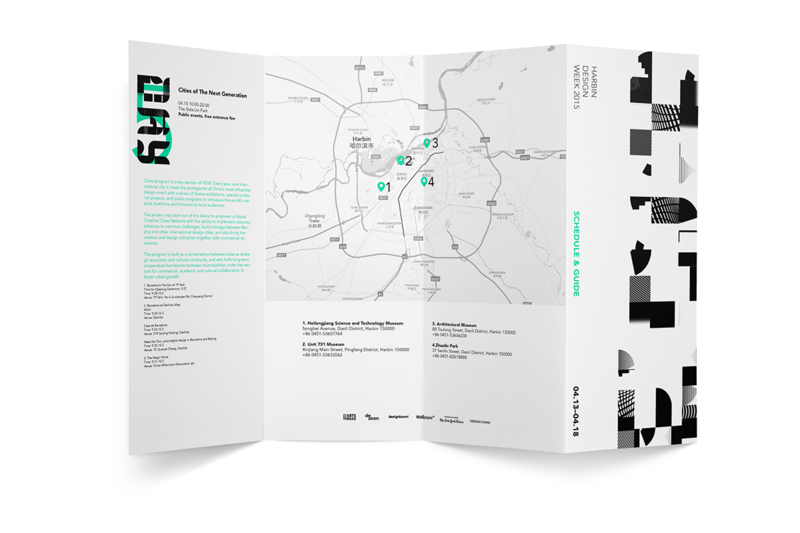 I started this project with an idea of creating a visual system for the look of a fictional event – Harbin Design Week. 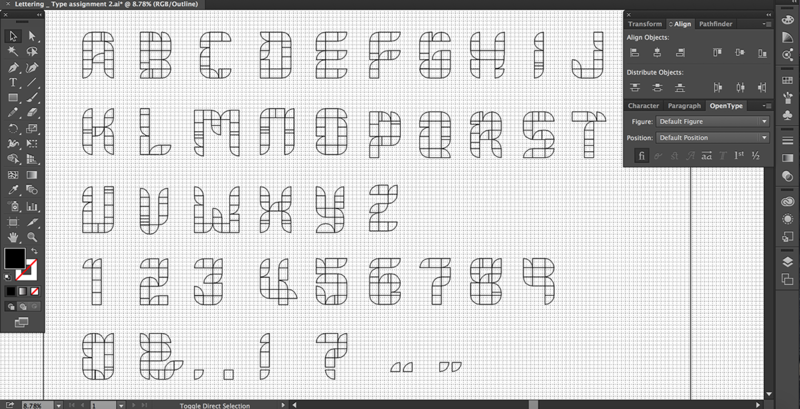 At the beginning, I designed a set of modular typeface with 5 pre-assigned units (down below) to get the look of each letter. Then, I animated each module in 3 different transitions, after that, I randomly assembled each letter with the 15 animated variations. I used the typeface as the visual representation of HDW branding. Every second, the typeface changes, so the system can generate infinite graphics from different moments and combinations. Also, the transitions of letters represent time and phases of the event. 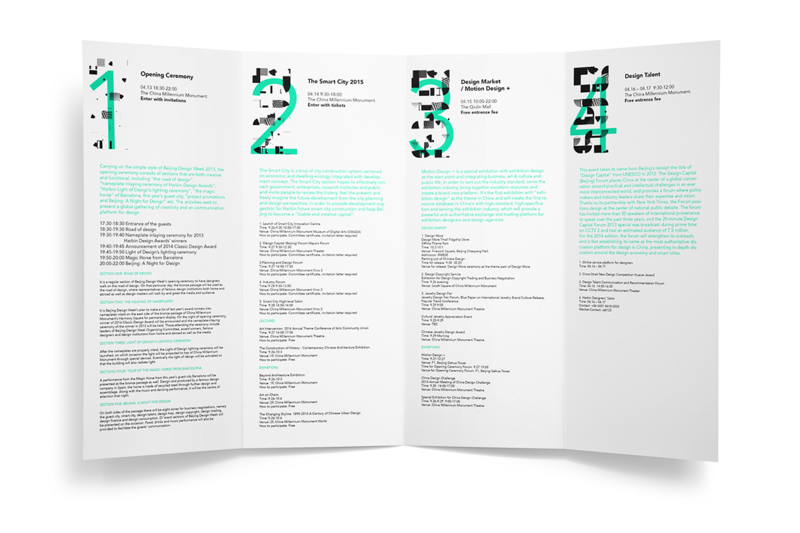 HDW Branding is a fictional event create to for an in-class typography project. I started with modular type design, and then I animated each of the modulars. 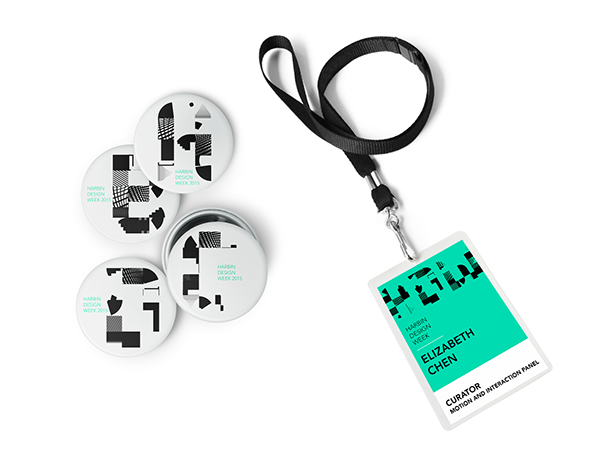 The visual elements of this branding are key frames of each letters in different seconds. The transitions of letters indicates time and phase of the HDW.